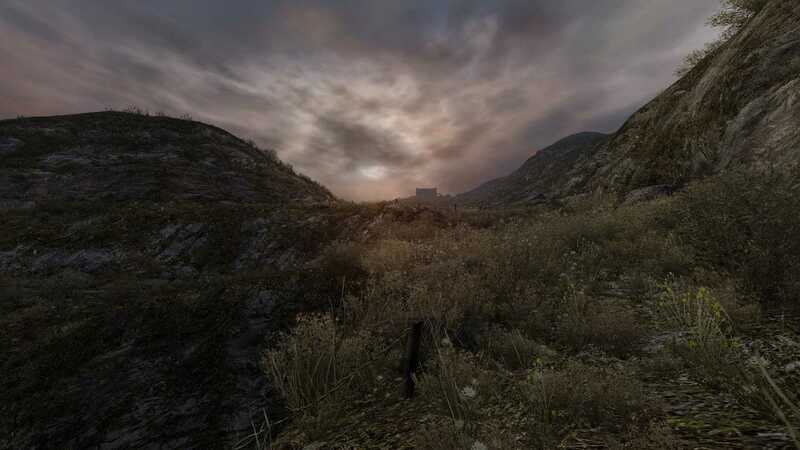 Back in 2012, Dear Esther was updated from its humble beginnings as a Half-Life 2 mod into a standalone title, selling enough to recover its development costs within a few hours of release. Now, four years later, it’s been rebuilt in the Unity 5 engine and ported over to consoles for the Landmark Edition. That aside, though, not much has changed: a few accessibility options, like crosshairs and improved subtitles have been added along with remastered audio and a director’s commentary but mostly this is still the same, award winning content that released back then. For those like me, who’ve missed out on the experience before now, Dear Esther is a first person game that begins by placing you on the shore of an abandoned Hebridean island with no backstory or objective. As you begin to explore the island a mysterious narrator begins to read fragments of letters he wrote, from the island, to the titular Esther revealing information about the two, the island and a few other characters. Meanwhile, the soundtrack of live strings and choirs starts up, creating an eerie yet calming atmosphere that continues throughout. That really is all there is to it, the only control you have is to walk and look as you’re guided around the bleak, but extremely detailed island, searching but not knowing what for, listening to the narrator to try and learn the story of these characters, occasionally stumbling upon a ruined building, photograph, or drawing on a wall. The game teases you with clues and details as you stroll through caves and up mountains, forcing you to keep pressing on in the hope of finding out more, but the tale is left intentionally vague. In the end players must piece together the story and fill in the blanks themselves, some of the voice clips are random, too, so no one will have exactly the same experience. A quick google search will show you the sheer number of different theories about the stories of these characters and even the identity of the character you play as. 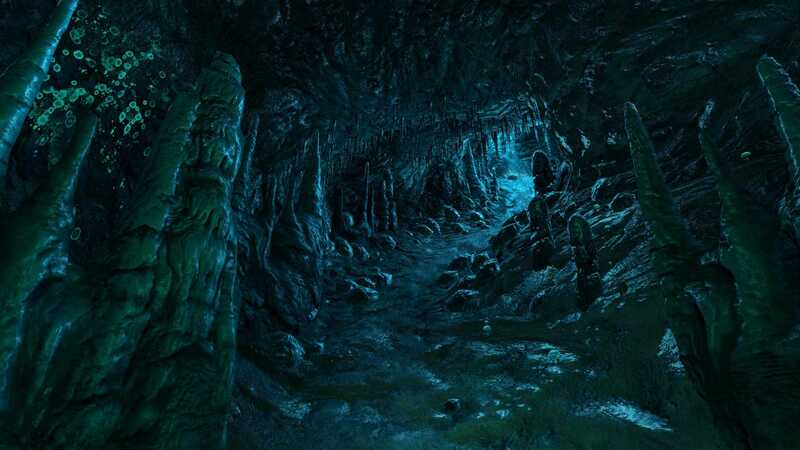 This complete lack of puzzles, platforms, enemies, or anything to interact with has raised questions over Dear Esther’s status as a video game since its launch, with many claiming it isn’t and that it’s simply an art piece. That argument aside, what matters is that Dear Esther shows the experimental side of games and it’s an experience any game fan should have. Albeit a very short one, with my play through coming in at around 90 minutes. The biggest draw for those who’ve played Dear Esther already will be the aforementioned Directors commentary, an additional game mode in which the voice of the Narrator is replaced with those of the game’s writer, artist and composer; Dan Pinchbeck, Robert Briscoe, and Jessica Curry. Voice clips are triggered by symbols dotted across the island’s four chapters, meaning that the three can discuss the design decisions both generally and of specific areas in the game as well as the limitations of creating the original as a source engine mod. It’s an interesting listen that adds length to the game but it’s also coming to the PC version as a free update later in the year. 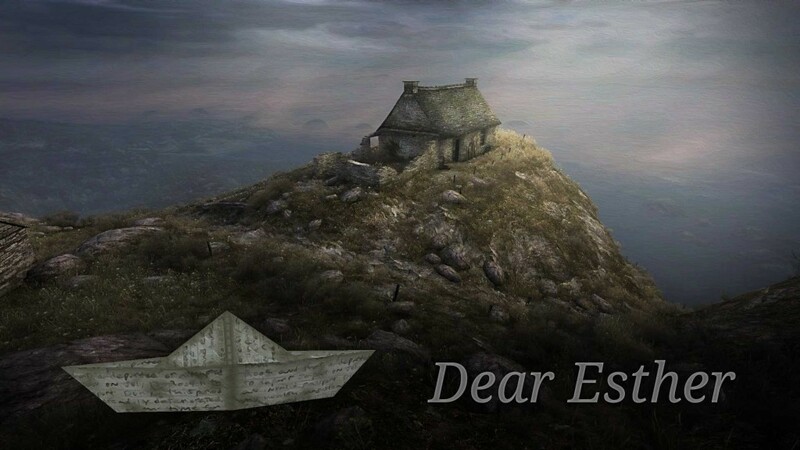 Dear Esther is a great experience for any videogame fan so if you’ve somehow missed it over the past four years then the Landmark Edition is ideal for you. Fans will find the same experimental and engaging content that released in 2012 with an added director’s commentary that’s well worth a listen.